Whatever problem you’re trying to solve, we have an entire solution for you and a fence to match. Whether you are seeking privacy for or from your environment, seeking protection for your prized possessions, completing the final touch around your pool, or your're just looking to add a decorative curb appeal to enhance the value of your home, ActiveYards has your solution. Fencing Solutions Made "Easy" With EZFence2Go! 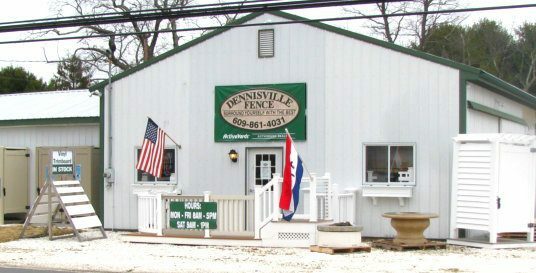 Large Aluminum Fence Selection To Choose From! A VERSATILE OPTION FOR BOTH RESIDENTIAL AND COMMERCIAL USES, CHAIN LINK FENCE IS A DURABLE YET AFFORDABLE FENCING SOLUTION! THE PERFECT TEMPORARY SOLUTION FOR KEEPING CONSTRUCTION SITES, SPECIAL EVENTS, SEASONAL EVENTS AND MORE SAFELY SECURED! 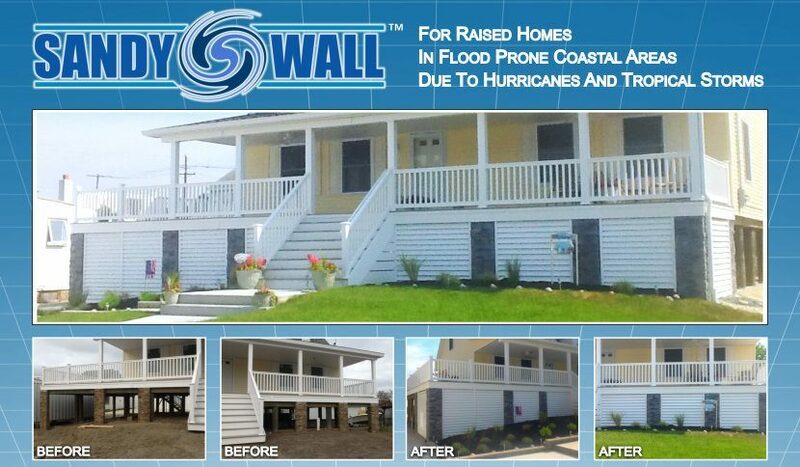 DECKING PRODUCTS FROM WOLF HOME PRODUCTS FOR YOUR NEXT HOME IMPROVEMENT PROJECT! Balconies and Porches with Vinyl Railing! Easy To Use and Is Low-Maintenance! A True Universal Hand Rail! AZEK Rail Has An Option To Fit Any Home! The Ultimate Outdoor Railing System! Made with the same material as bulletproof shields, Transform's 100% acrylic exterior allows it to avoid water absorption while resisting weathering, discoloration, and long-term sagging. 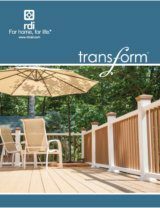 Transform Railing is available in several styles and colors to help you design your ideal railing system. Learn More About Shower Enclosures! Learn More About Beach Trash Bins! Safe To Use, Easy To Install! Increase The Beauty and Value Of Your Home With A Pergola! Arbors Are An Excellent Way To Enhance The Look Of Your Home! A Trellis Is The Perfect Addition To Your Home's Garden! While Adding To Your Security and Safety At Night! 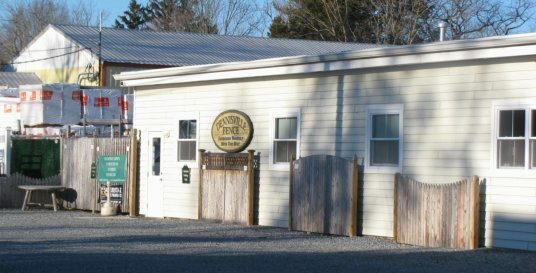 Learn More About Lamp Posts! Learn More About Planter Boxes! Garden Beds Keep Weeds From Damaging Your Soil! Learn More About Garden Beds! 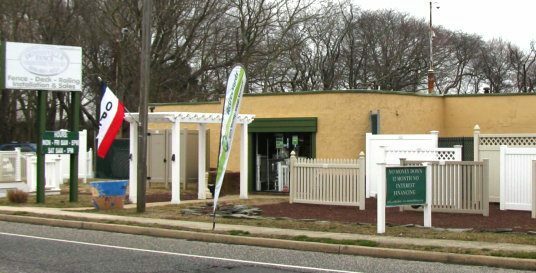 In Cape May County, Atlantic County and Cumberland County.